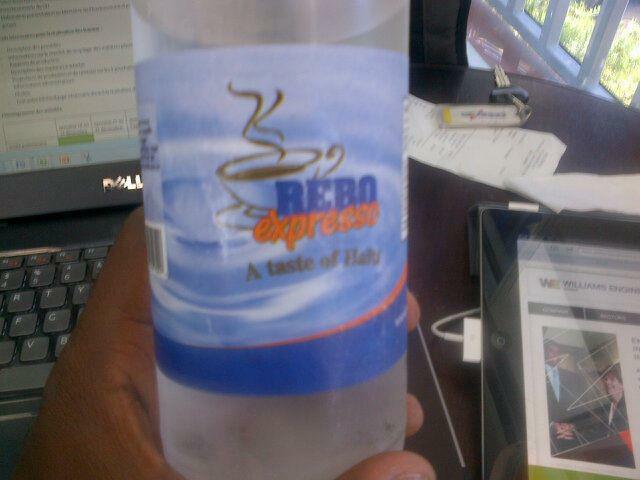 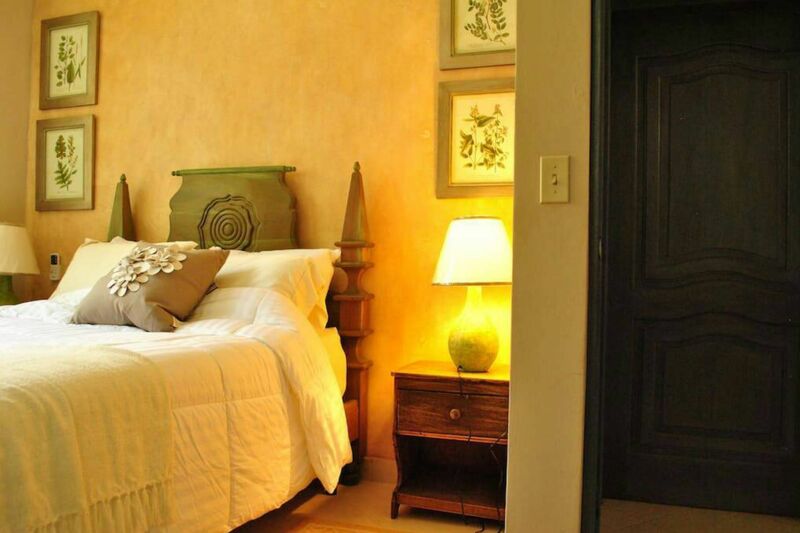 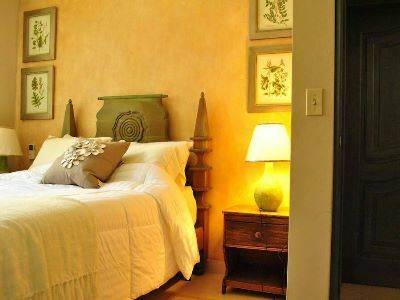 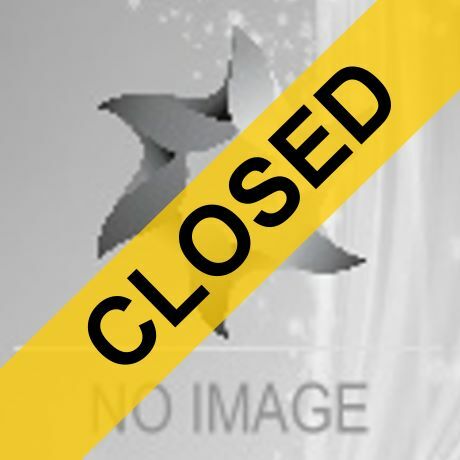 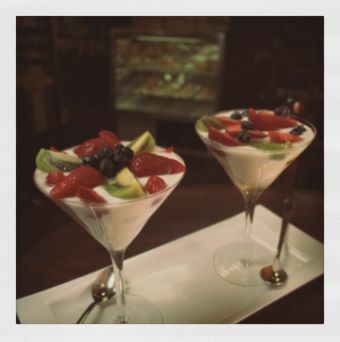 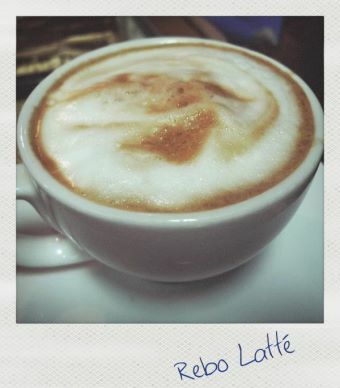 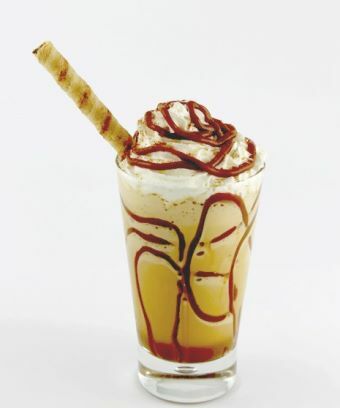 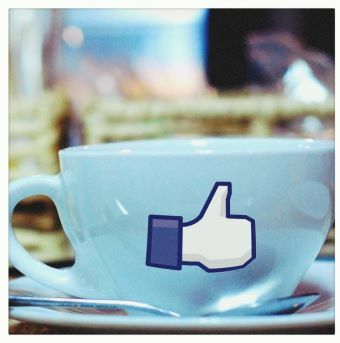 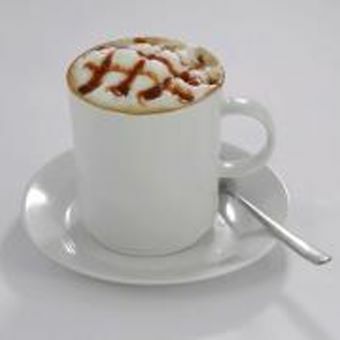 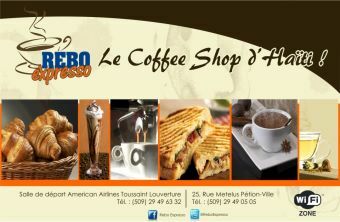 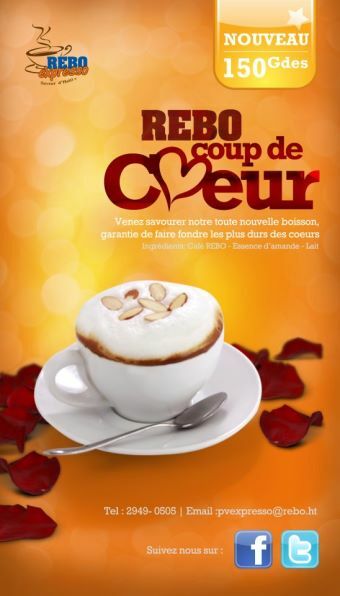 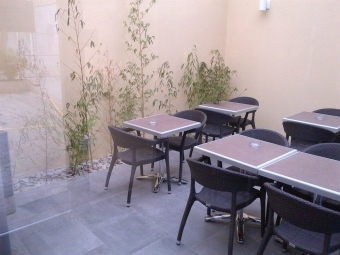 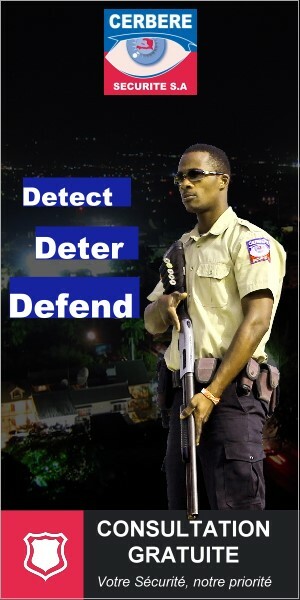 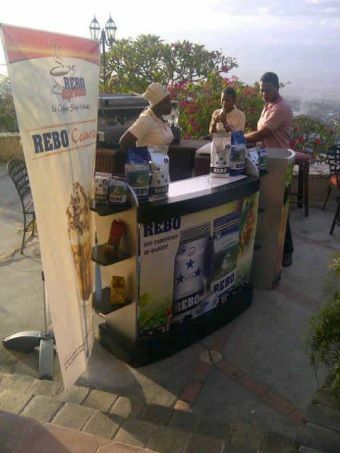 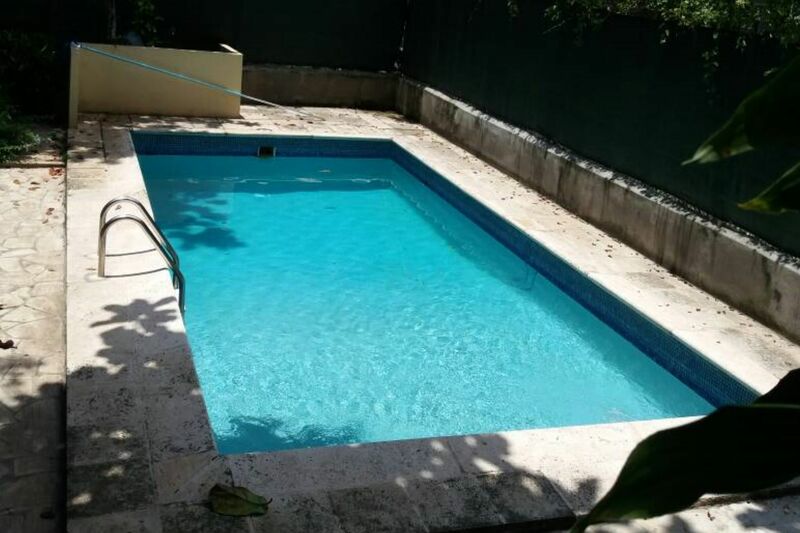 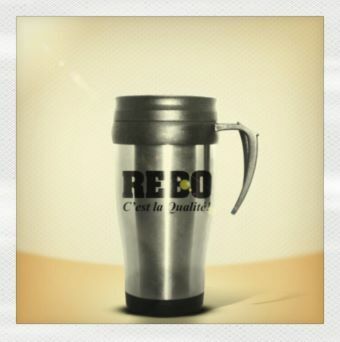 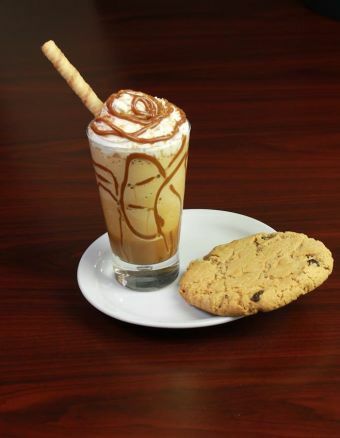 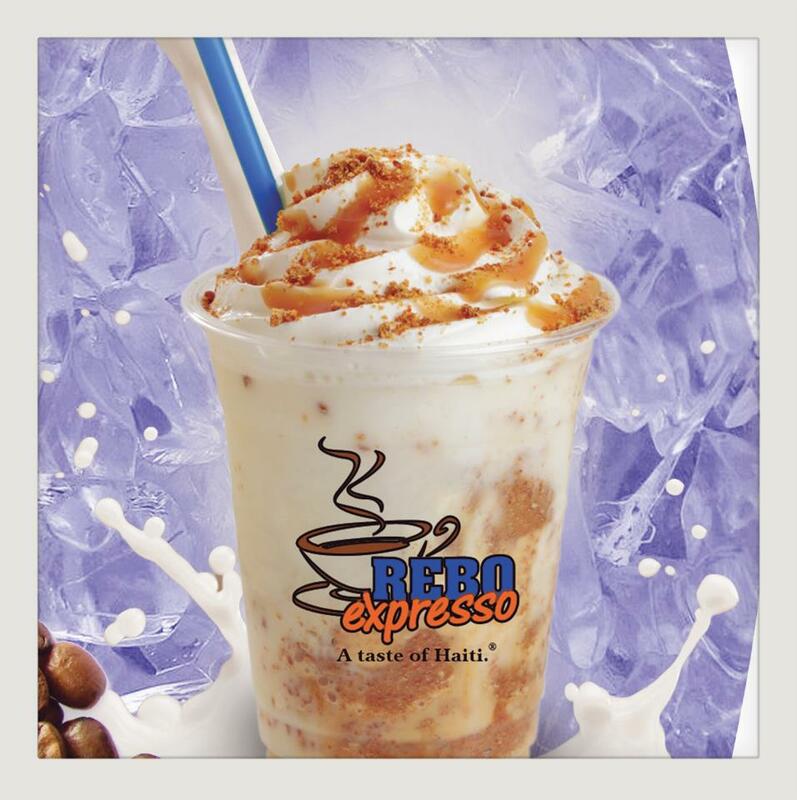 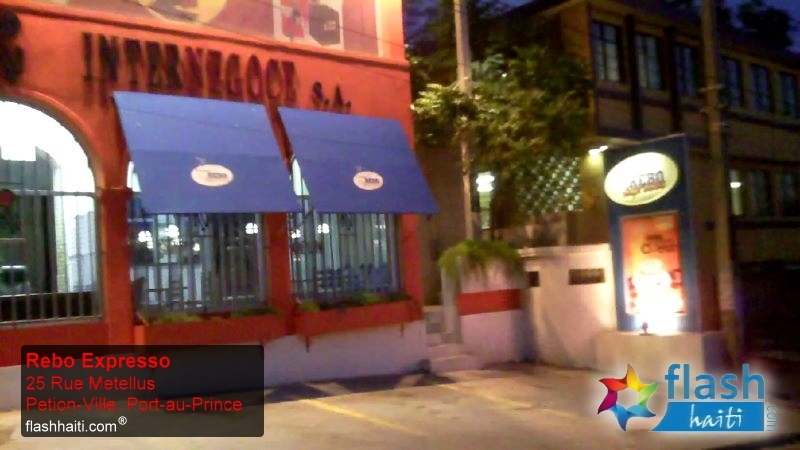 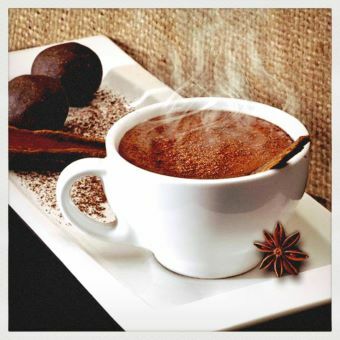 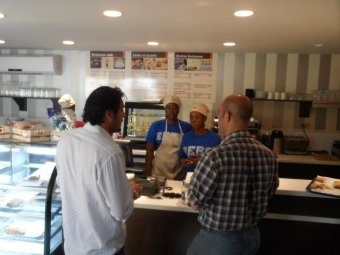 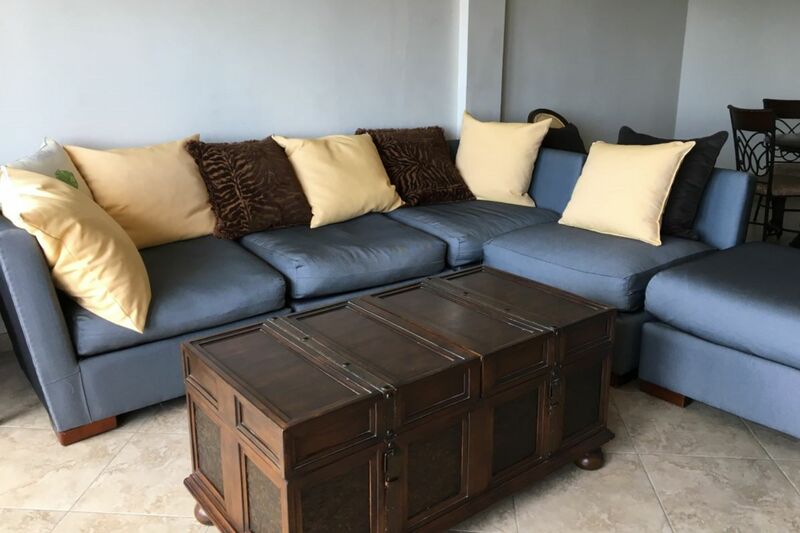 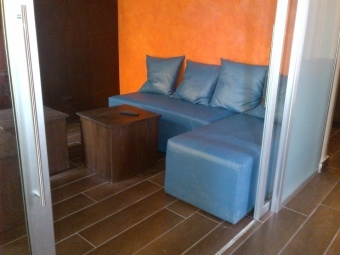 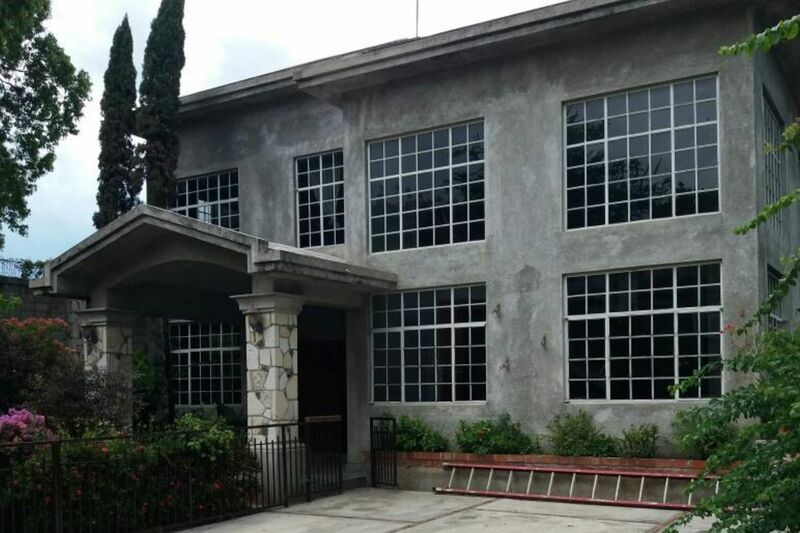 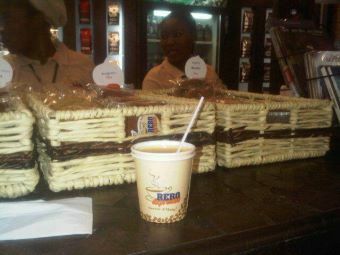 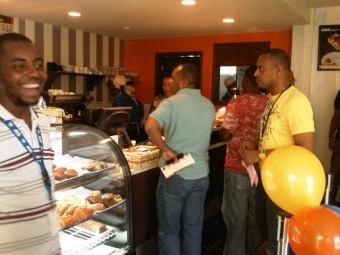 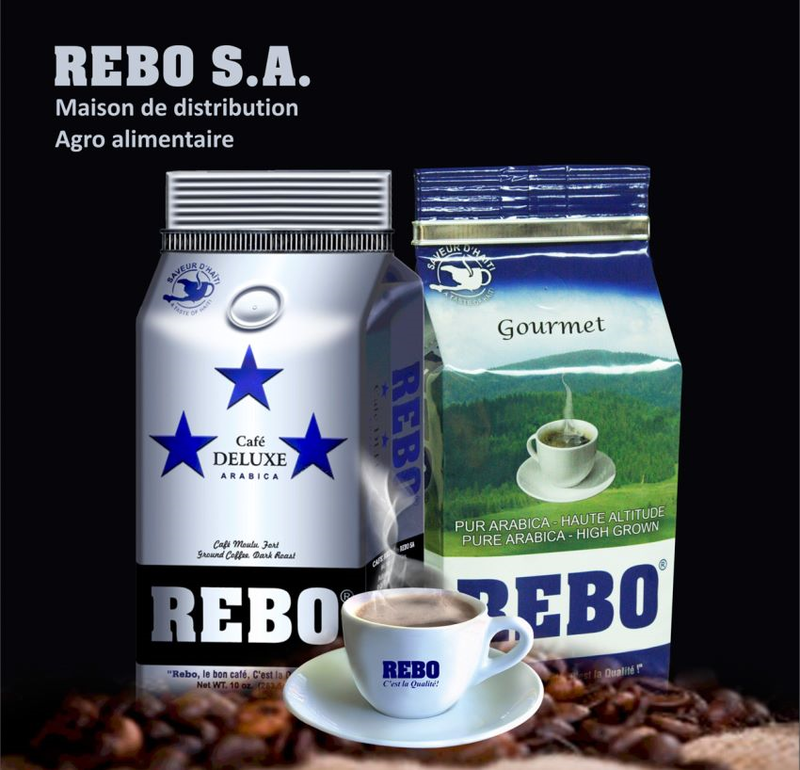 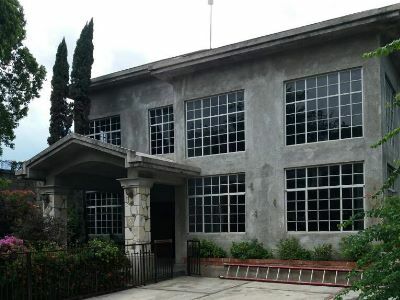 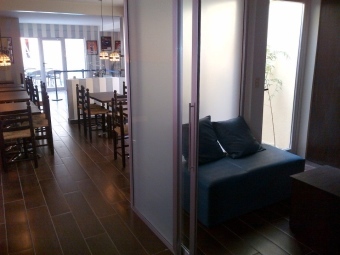 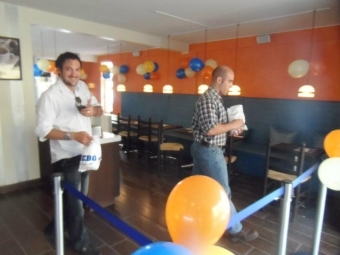 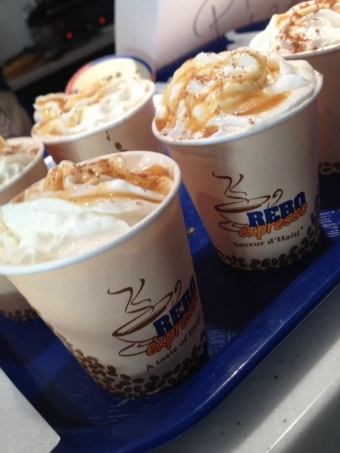 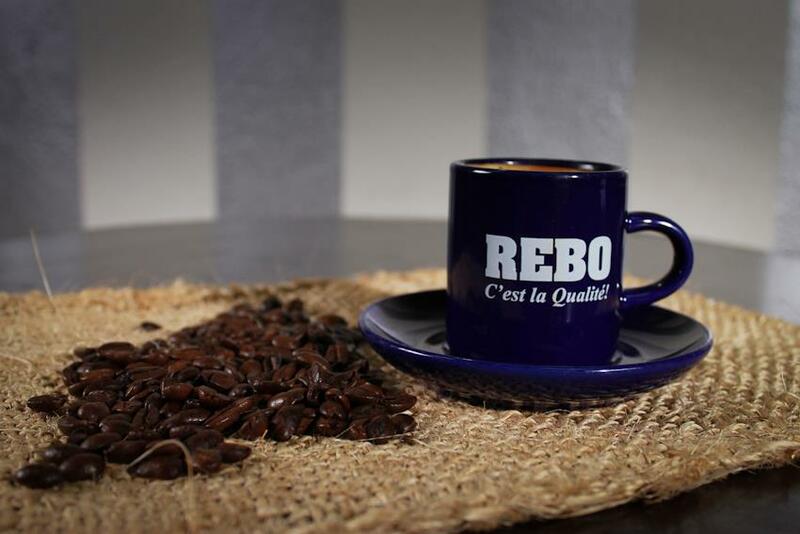 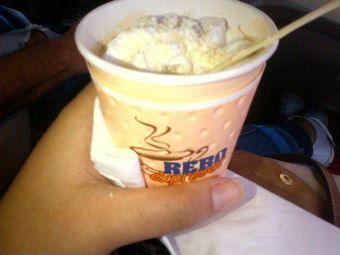 "REBO Expresso" are premium coffeehouses located in Haiti. 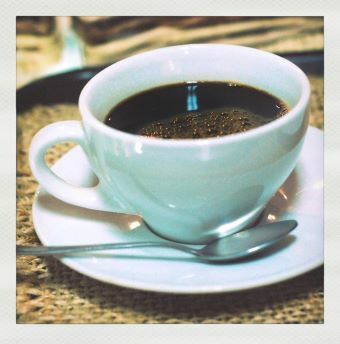 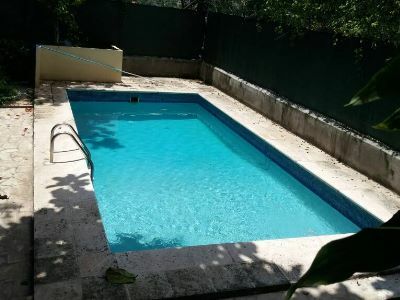 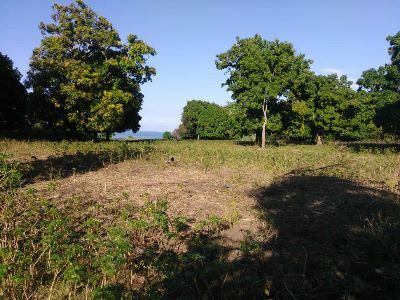 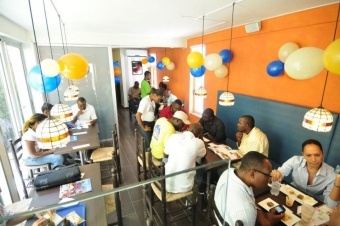 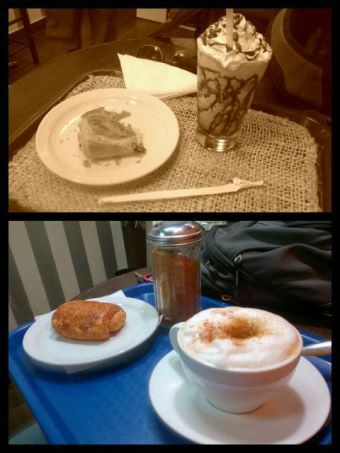 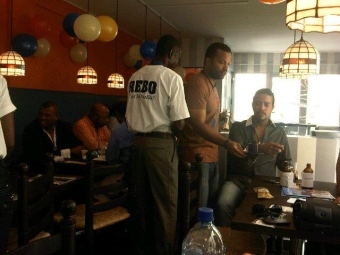 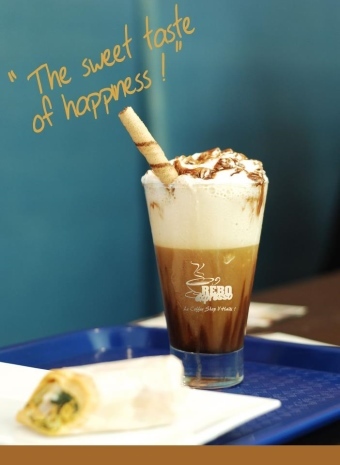 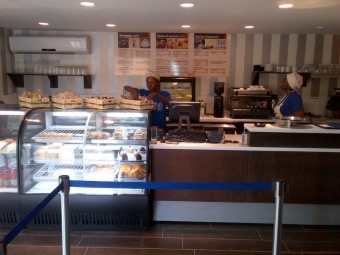 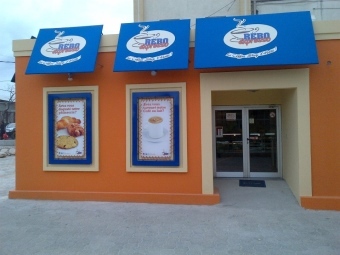 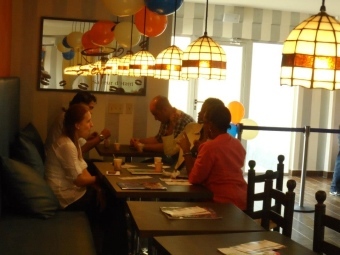 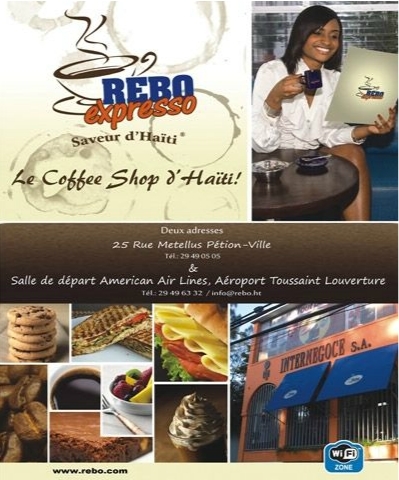 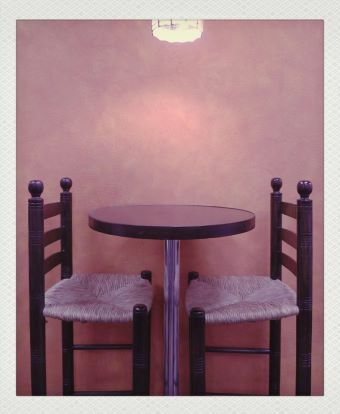 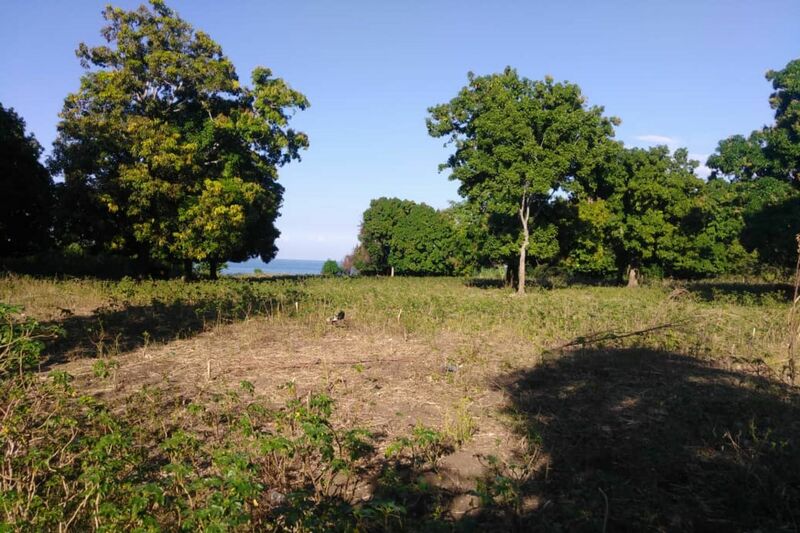 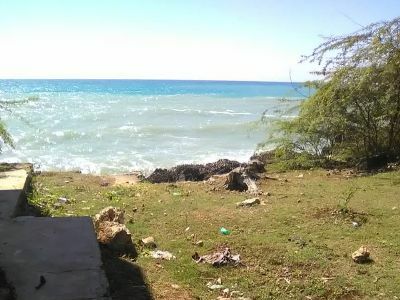 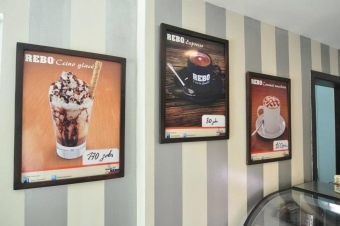 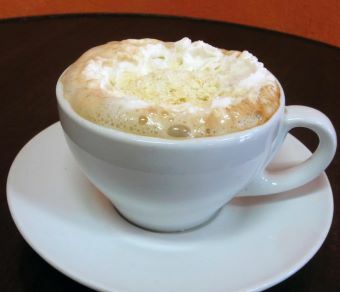 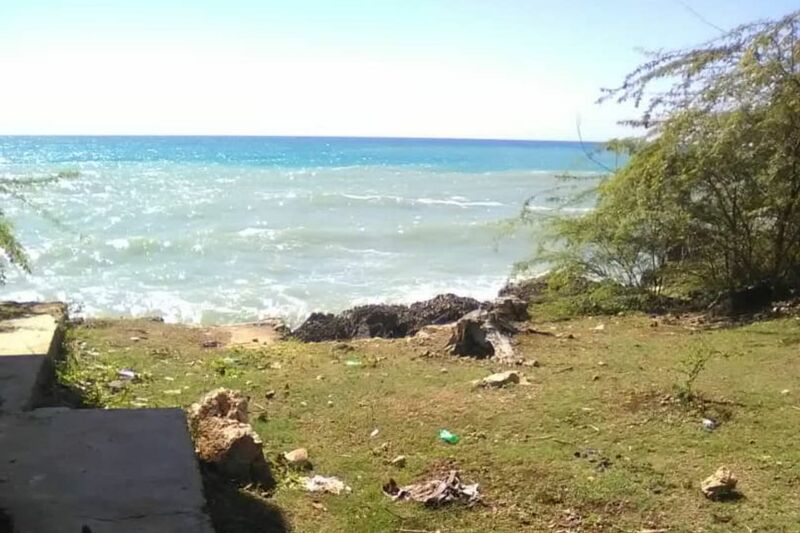 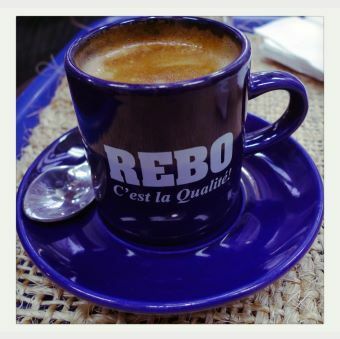 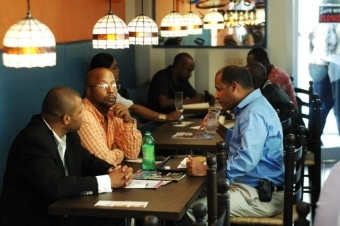 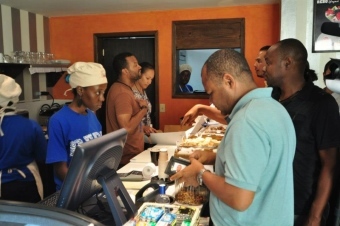 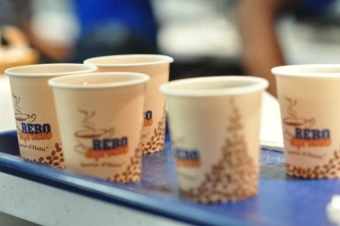 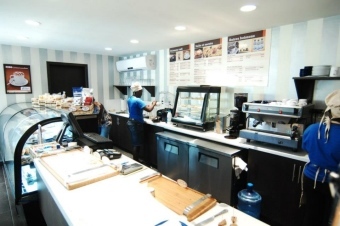 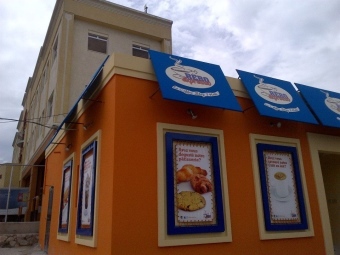 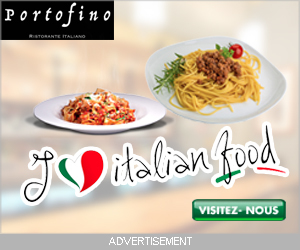 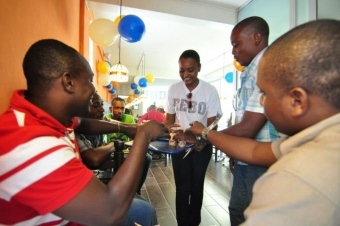 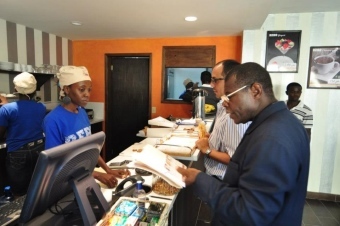 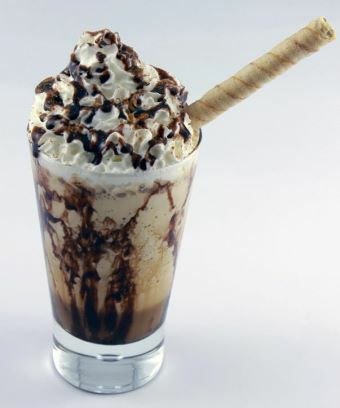 Presently, REBO Expresso coffee shops are located in Pétion-Ville (25 rue Metellus, Petion-Ville), and in the American Airlines terminal of Port-au-Prince's airport (Toussaint Louverture International Aiport). 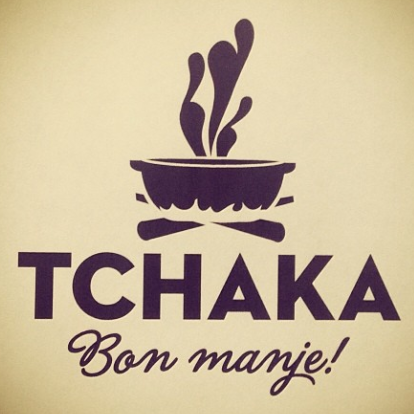 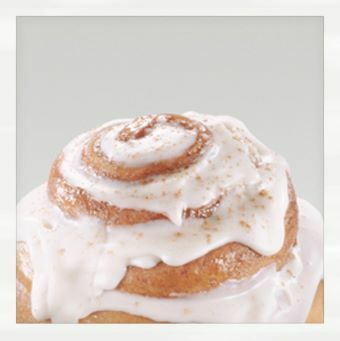 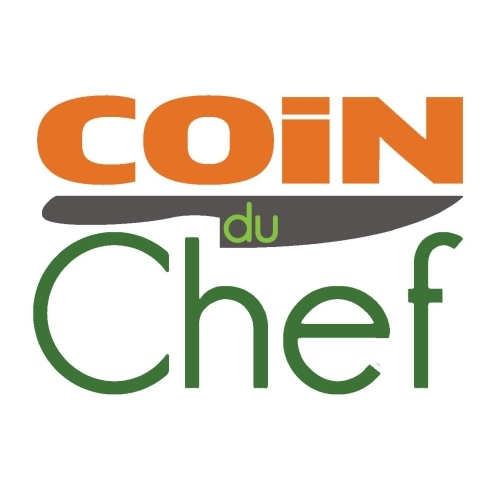 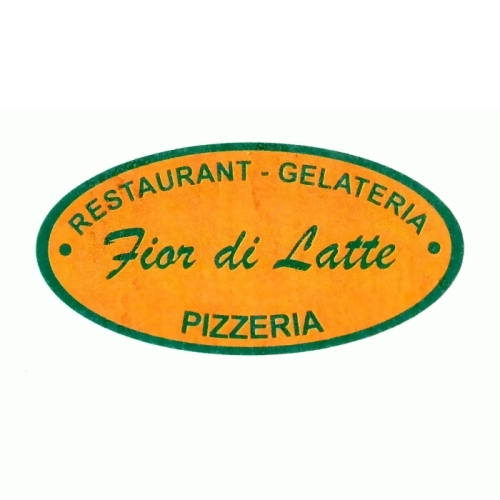 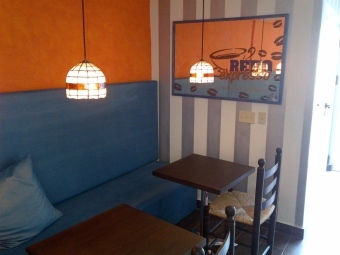 The chain will soon expand by adding a few more coffee shops! 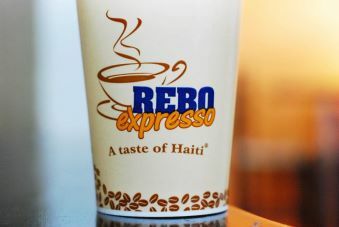 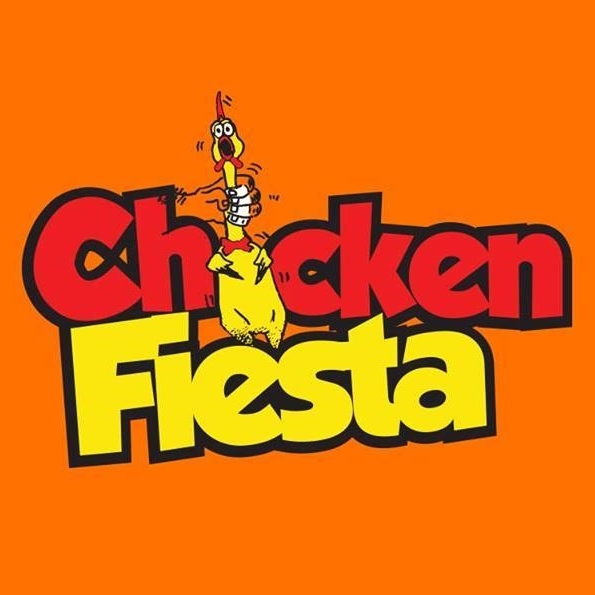 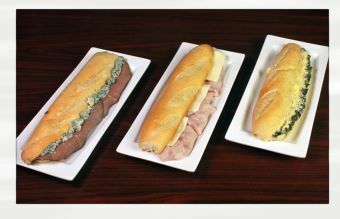 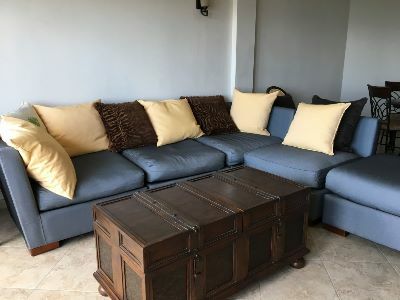 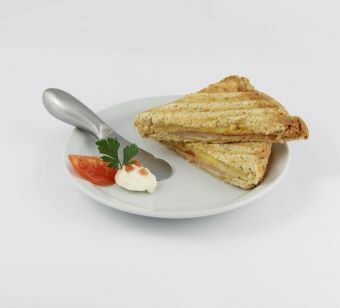 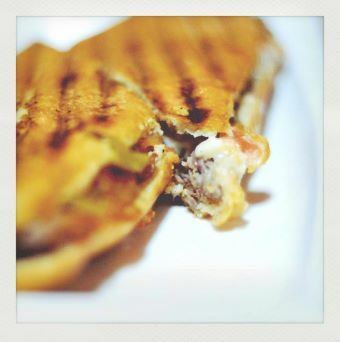 REBO Expresso sells drip brewed coffee, espresso-based hot drinks, other hot and cold drinks, REBO coffee bags, hot and cold sandwiches, local pastries such as "dous makòs", international parties such as "red velvet cookies", local snacks such as "papita", items such as mugs, and much more!